By downloading and sharing this app we will be able to reach more homeless that may not know about resources that could benefit them here in Louisville. This is the very first app of it’s kind! It is entirely geared towards getting people the help they need. We wanted a way to receive more real-time information on the people we are looking to help. We made an app to submit that information to us so we can expedite the outreach process. We think this will be a great tool for the public to have especially this winter! When you see a person who may be homeless we can get the information on where, when and what circumstances you saw them in and we can get out to them quickly. It also has the Coalition for the Homeless street tips in PDF form for download or reference. It is available on Android and iPhone. It’s a free download. Jean put this together so it’s not the fanciest app but it serves the purpose we are looking for! 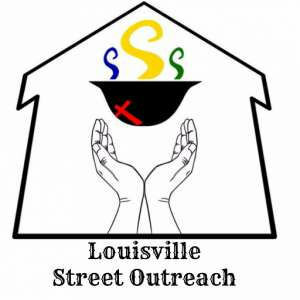 Search for Louisville homeless or Louisville street outreach in app search. You can also download on tablets but may have to search the iPhone only side on apps. Thanks and feel free to let us know what you think!